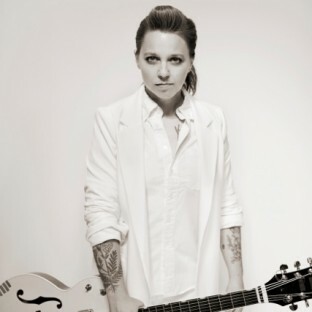 Erin McKeown (pronounced "mick-YONE") is an American multi-instrumentalist, producer, and singer/songwriter. Recent tour dates can always be found at www.erinmckeown.com. McKeown's music is difficult to categorize in terms of genre; it has touched upon pop, swing, rock, folk, and electronic music, as well as many other genres. Where McKeown cites The Hitchhiker's Guide to the Galaxy as an influence on her music, the Philadelphia Weekly recently described McKeown's music, saying: "More singer-songwriters should follow the lead of Erin McKeown, the kooky songbird who's proved both playful and daring throughout her career. 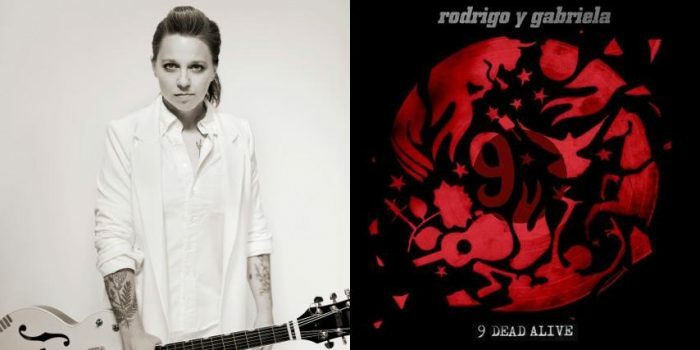 With a lilting delivery and chameleonic instrumentation, she even slipped into French for "Coucou", a gem off her unlikely standards album Sing You Sinners. But with McKeown, is anything really unlikely?" McKeown's latest record, Hundreds of Lions, was released under Righteous Babe Records on October 13, 2009. Additionally, "CabinFever", a series of web concerts recorded in 2009 are available at McKeown's website. McKeown began her career in the folk scene. She released her first album, Monday Morning Cold, on her own label (TVP Records), travelling throughout New England while still a student at Brown University in order to promote the record. Although she had begun studying ornithology, she graduated from Brown with a degree in ethnomusicology. Earlier works include the roots and folk-orientated Distillation (2000), mainly pop and swing-orientated Grand (2003), We Will Become Like Birds (rock and pop, 2005) and the jazz and swing-orientated Sing You Sinners (2006, USA: 2007) Considering she's praised for vivid and entertaining live shows, Erin McKeown released several live records such as an EP featuring live performances on KCRW Radio in 2006 and live recordings from Sirius FM by the end of 2009. Read more on Last.fm. User-contributed text is available under the Creative Commons By-SA License; additional terms may apply.